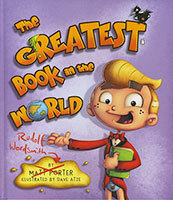 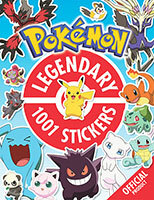 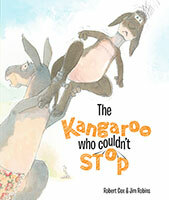 Join Ash and Pikachu in this epic sticker activity book!Join Ash and Pikachu in this epic sticker activity book! 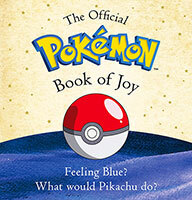 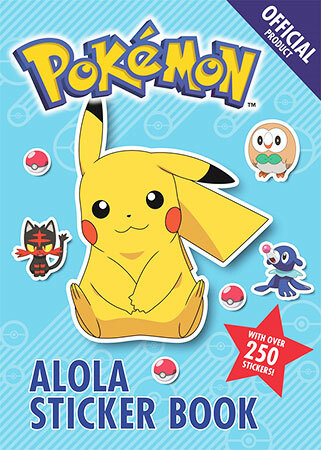 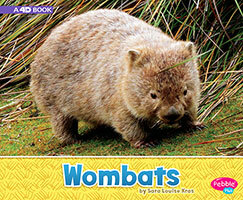 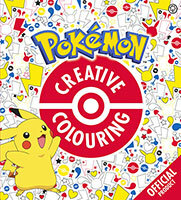 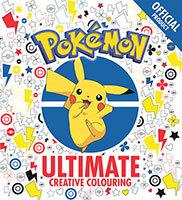 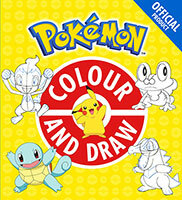 Join Ash and Pikachu in this epic sticker activity book! 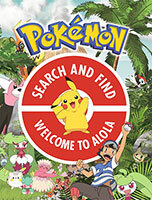 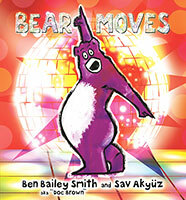 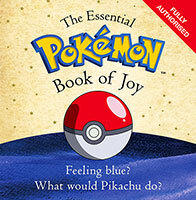 Packed with games, puzzles and activities from Ash's adventures in the Alola region. 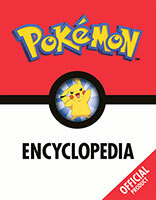 The Official Pokemon Early Reader: Go Popplio!